The worlds best charcoal made of hard wood and will last three times longer. This is not a soft charcoal. It is wrapped in PVC and boxed individually eliminating the mess often associated with charcoal. 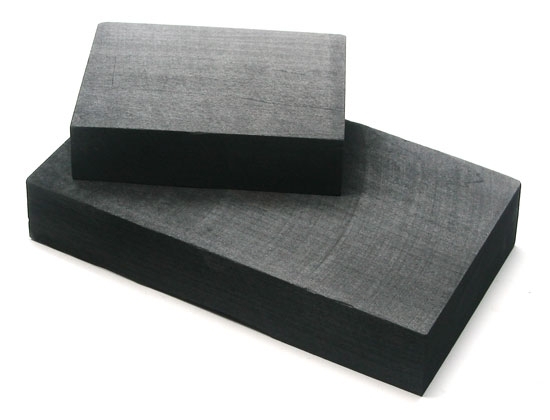 These charcoal blocks will glow under a flame and reflect heat back onto the work giving you better heat retention and will heat solder faster and with a better flow.. They are easily punctured in order to hold work in place. 420411 Compressed Charcoal Block 3" x 2.5" x 1"
420412 Compressed Charcoal Block 5" x 3" x 1"